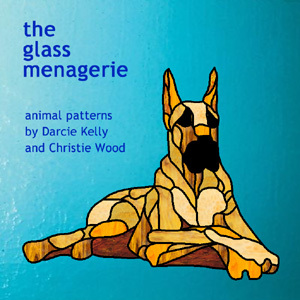 The Glass Menagerie is a collection of over 60 contemporary stained glass panels depicting subjects from the animal kingdom. In many cases the designs are based on actual photographs of the animals. This collaborative effort includes domestic, wild and exotic species from around the world. These patterns are among the most popular designs from these talented artists.